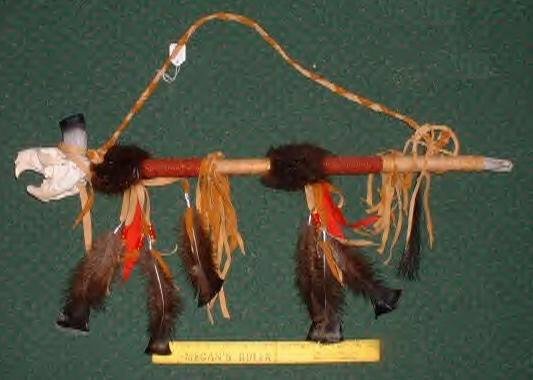 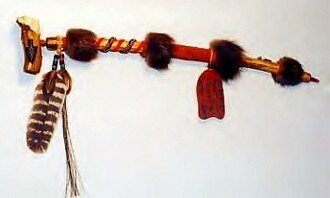 – Bald Eagle Talking Feather – 2 hand painted immature Bald Eagle feathers on Sumac, soft deer leather and beaver fur (does this mean the feathers are painted to look like Eagle feathers, I do not know but considering various government invasion and the price, I would say yes? 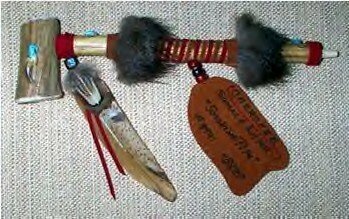 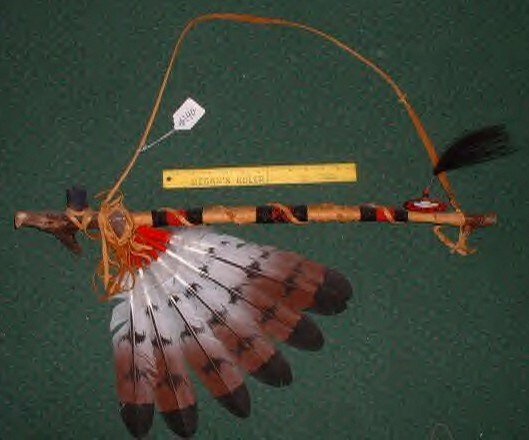 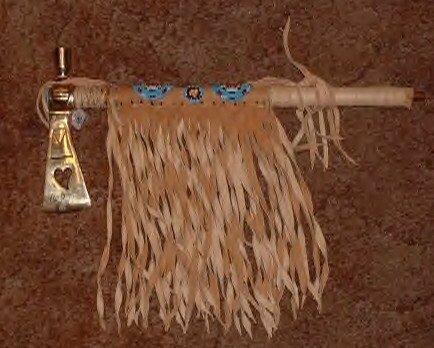 BUT, since the Talking Feather Stick (see below) does not mention “hand painted….”, etc….it leaves me saying, I just don’t know. 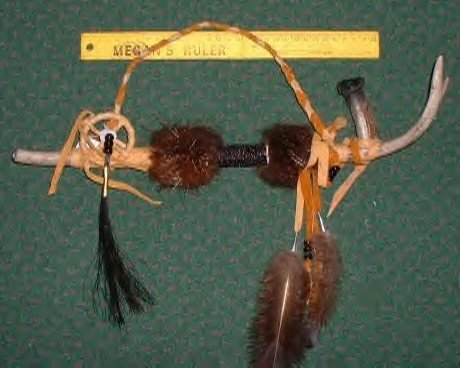 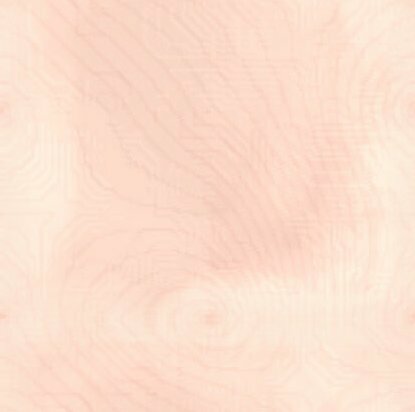 Very interesting site with much to explore!